Pystar has announced the launch of a Mac Mini clone, the OpenMac. 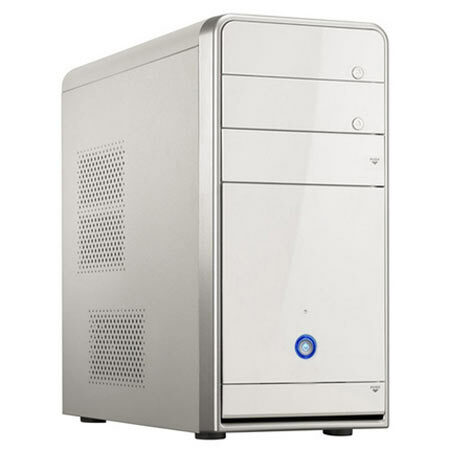 The OpenMac comes with an Intel 2.2GHZ Core 2 Duo processor, a 250GB hard drive, 2GB of RAm, 4 USb ports and it runs OSX Leopard. The OpenMac will go on sale for $399, it is basically a clone of the Mac Mini which retails for $499 and you can even order it with Leopard pre-intstalled. It will be interesting to see how this develops, no doubt Apple will be suing Pystar, but according to Pystar they will fight it as they are saying that Apple’s EULA which doesn’t allow you to install Leopard on any non Apple hardware breaks US monopoly rules.